An impressive Georgian building with extensive sea views across Mounts Bay to St Michael’s Mount, Chapel House sits in a prominent position at the end of historic Chapel Street. Built in 1790 to the highest standards of its day, the building has been home to several notable figures. Former inhabitants include Admiral Samuel Hood Linzee of HMS Temeraire, the ship made famous by JMW Turner’s iconic painting The Fighting Temeraire. It was also the base of the Carne family, an influential banking and mining dynasty instrumental in the development of Penzance during the 19th century through investments in the harbour and railways. Since then, Chapel House has been a family home, a shelter for WW2 evacuees, a lodging house, and from 1993 to 2011, the Penzance Arts Club. 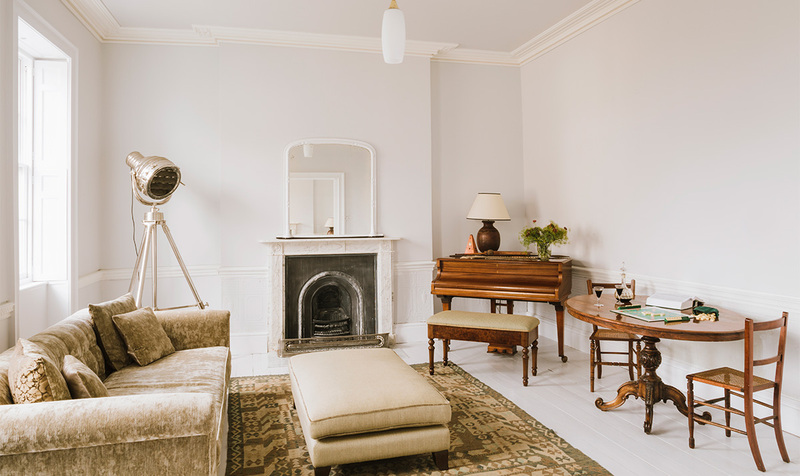 The house has been brought back to life following an extensive two-year redesign and renovation, combining carefully preserved original features with contemporary touches. 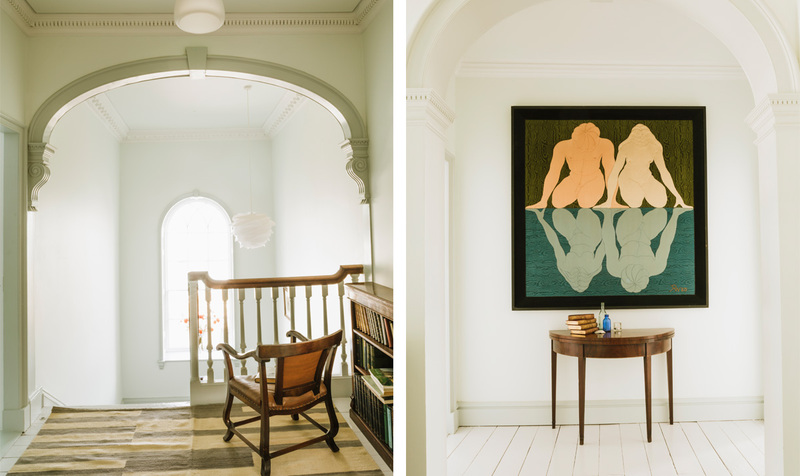 The décor throughout takes its lead from the sea, featuring soft greys, greens and blues, enhanced by the natural light which floods the building. 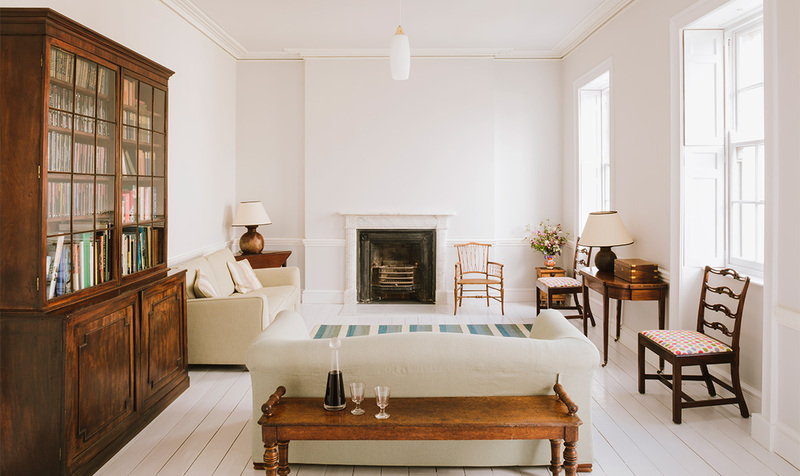 In addition to six bedrooms, Chapel House offers an elegant double drawing room with views over the harbour and a large open plan kitchen and eating area. 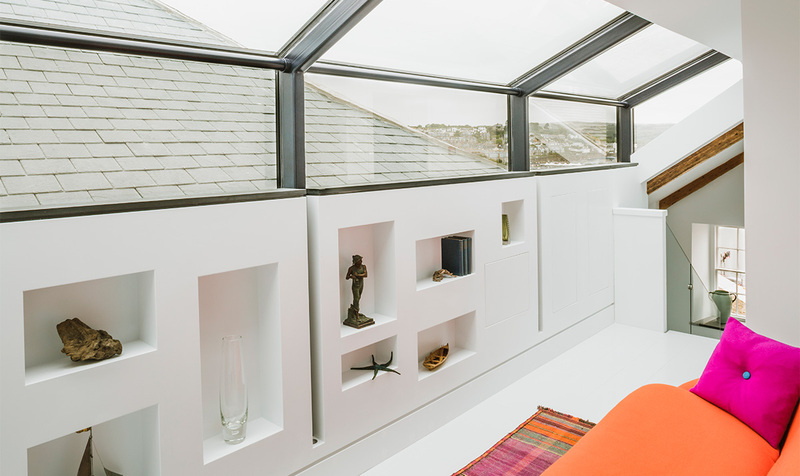 This leads onto a sunny outdoor area with a sea facing terrace and a garden planted with beautiful "Cornish exotics". 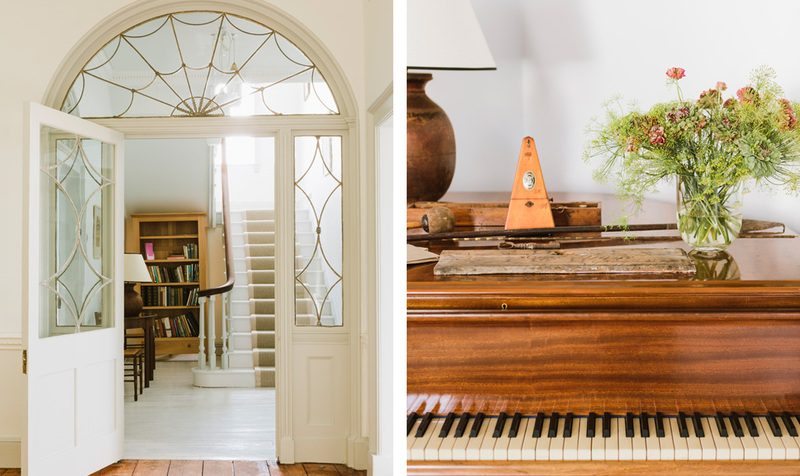 Chapel House is all about simplicity and relaxation. 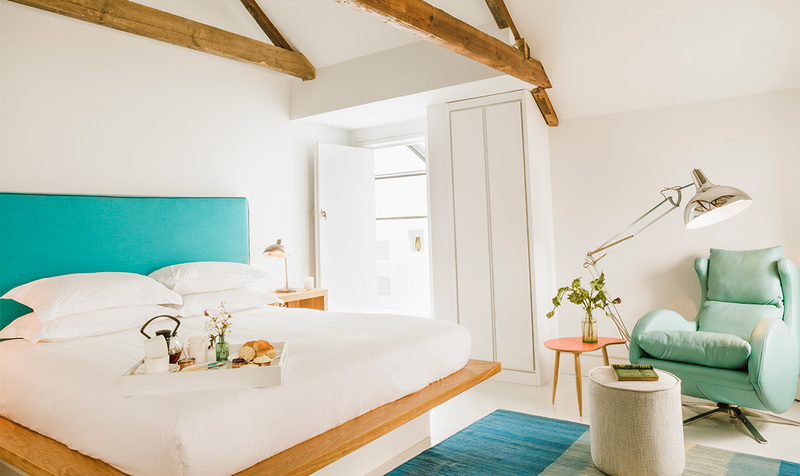 Our linens, bathrooms and food are of the best quality, while the property itself retains the elegant informality of a fine home, rather than an hotel. 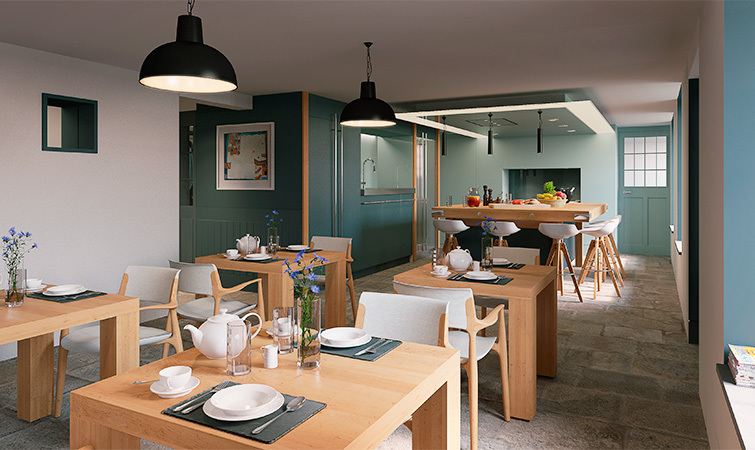 Public rooms are designed for use and enjoyment and there are peaceful spaces throughout where you can sit and contemplate the sea, or simply hunker down in front of a fire. 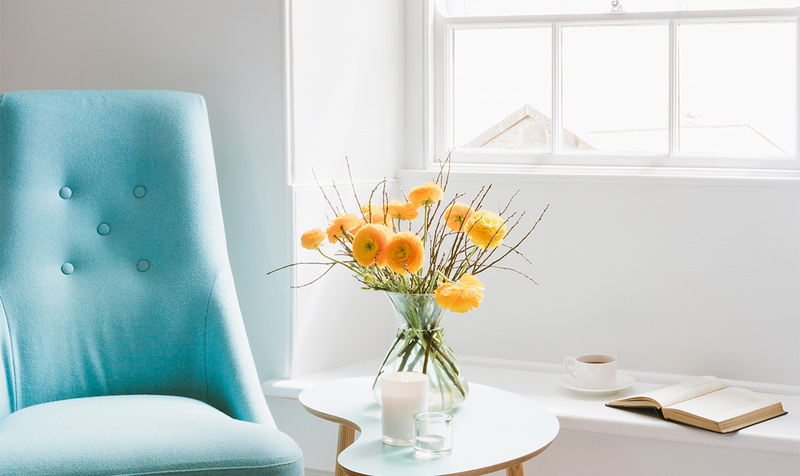 Chapel House PZ is perfect for wedding receptions, christening parties or celebrations, and is available for business meetings and exclusive use. We’ll take care of all the arrangements to offer events that are professionally run while retaining the relaxed atmosphere of a house party. 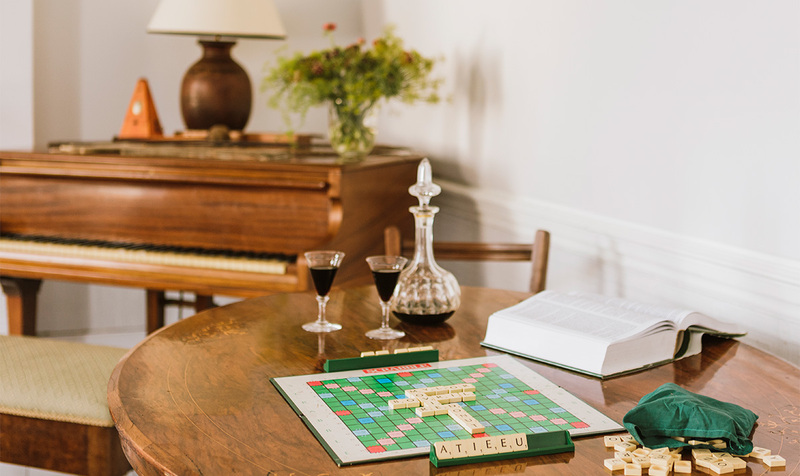 Take full advantage of our spacious double drawing room, sit outside on the terrace, or eat together in the large open plan kitchen and dining room. 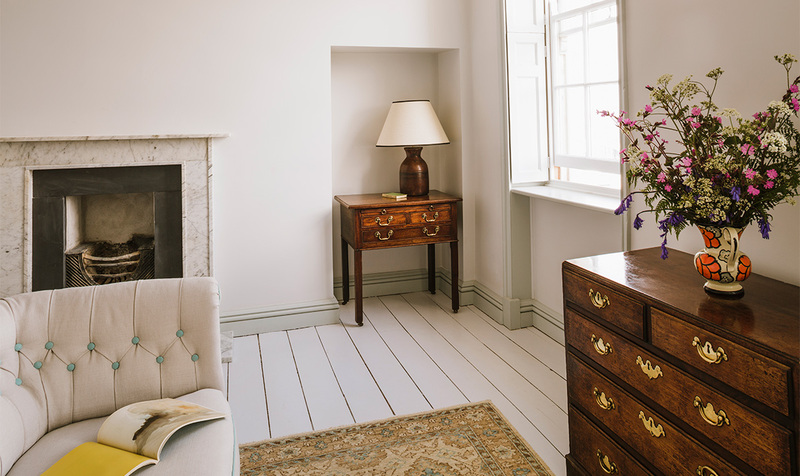 For overnight guests, we have six beautifully decorated en suite bedrooms. You may just want to enjoy a break with friends and family, or hold a business “away day/weekend”. We can offer you the house fully catered to enjoy for your exclusive use. 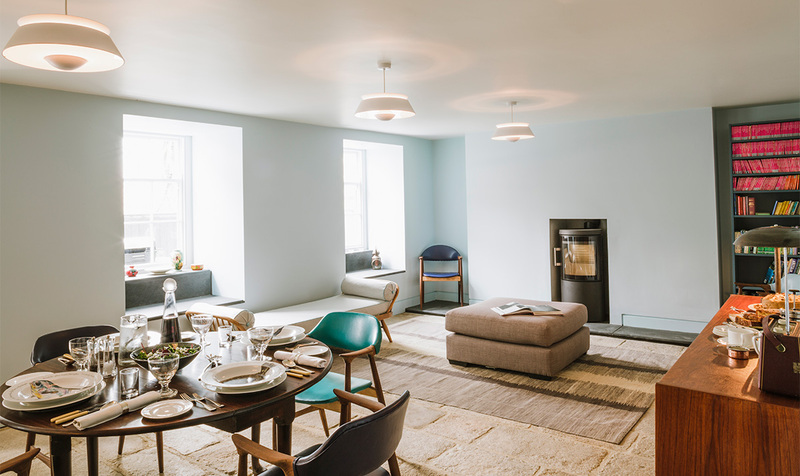 The house is also available for corporate hire, with the ability to cater for 10-15 people for board meetings, and up to 40 people for launch PR events. We can provide lunch, tea, coffee and cake, depending on your needs. The house has Wi-Fi throughout and smart TVs are available on request.